This is my prospector I recently finished, it’s a cedar strip and it took me less than a year to make. I am already working on a kayak that I hope to have in the water next summer. Welcome to Lumberjocks Jack! 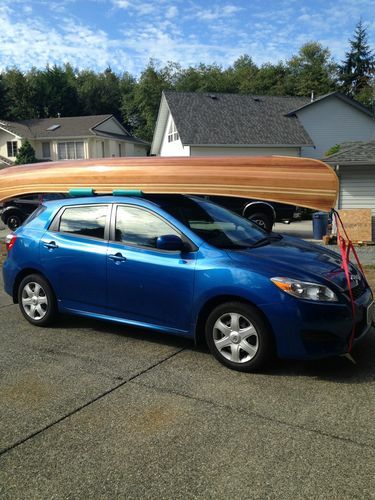 You’re off to a great start with your canoe post!